NEW for Summer 2019! 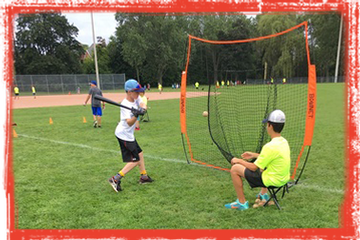 Offered in Session 4, Zodiac campers will have the ultimate baseball experience under the direction of Field of Dreams Baseball Camp (FOD), the GTA’s Premier Baseball Program for all ages and skill levels. 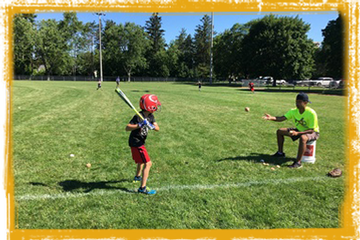 Baseball specialty campers will enjoy high level instruction, fun and challenging drills, and an opportunity to put their skills into action in exciting baseball games. 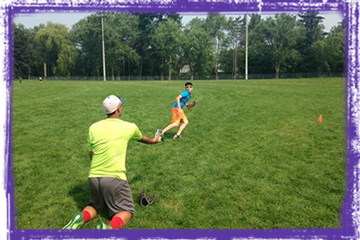 Baseball specialty campers will have full use of the beautiful baseball diamond at Cedarvale Park. 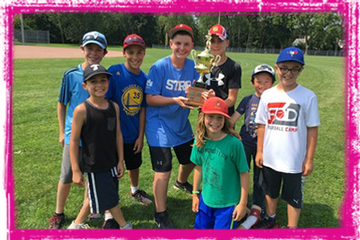 In inclement weather, the program will move indoors to the Leo Baeck gymnasium (where the program can continue uninterrupted). 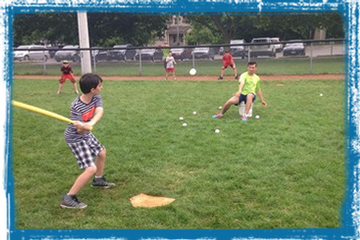 Campers are required to bring their own baseball glove each day (helmets and bats are optional). 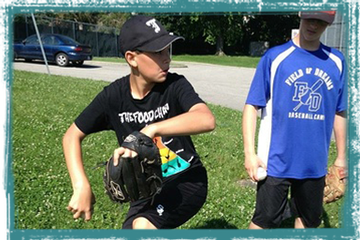 All other equipment will be provided by Field of Dreams.